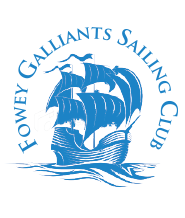 The support of sponsors for the 2019 helps bring people to Fowey giving them the experience of a warm Fowey welcome and the hospitality and beautiful surrounds. GET IN TOUCH WITH KAREN TO SEE HOW YOU CAN HELP. WITHOUT SPONSORS THE EVENT WOULD NOT BE POSSIBLE. 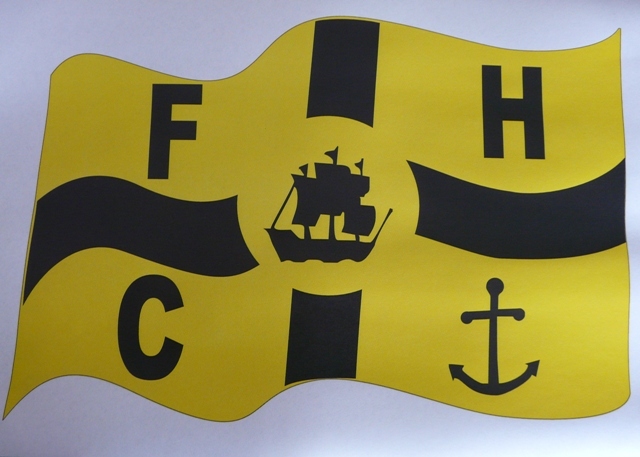 Phillips Frith , Accountants ,St.Austell. Richard Kittow of Kittows of Fowey. Sail Shape, Sailmakers of Fowey. 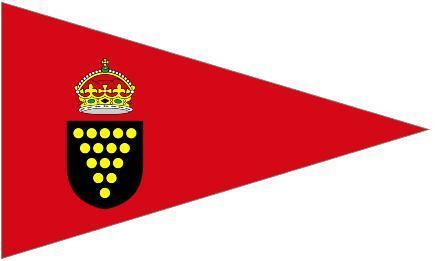 Royal Fowey Yacht Club and Fowey Gallants Sailing Club.